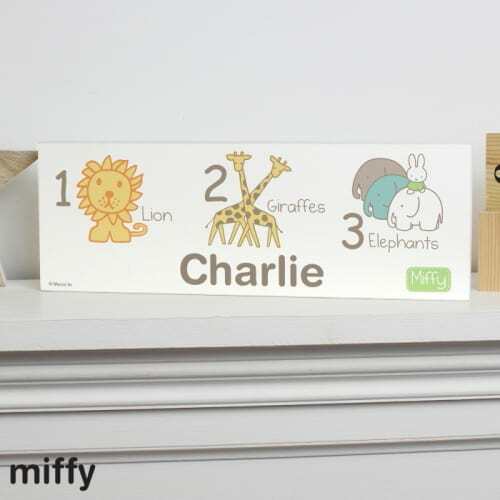 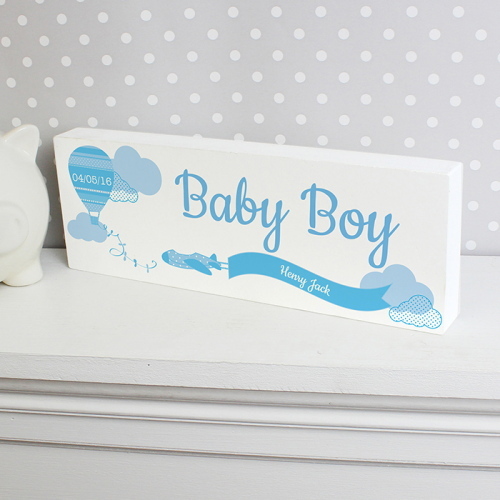 Kidiko.ie provide a great range of Personalised Christening Gifts that are sure to please. 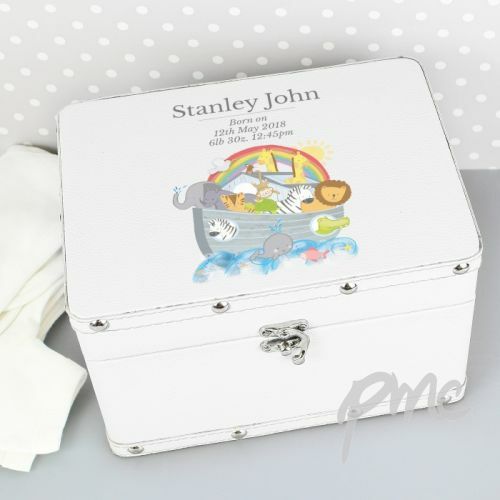 A Christening is a happy and memorable time for all the family and we specialise in thoughtful creative gifts that the giver can personalise with a lovely message as well as the child’s name. 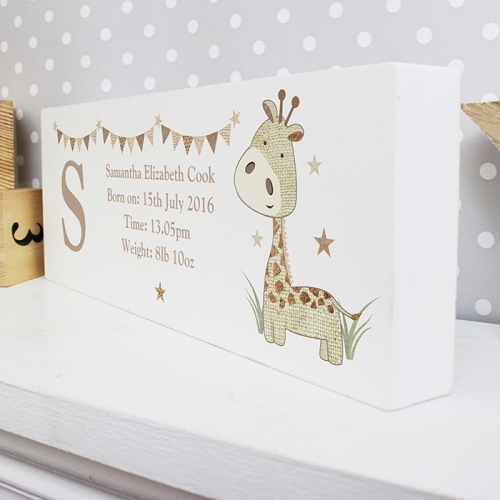 Our products are suitable to be given as Christening Gifts from Parents, Godparents, Aunts, Uncles or Grandparents. 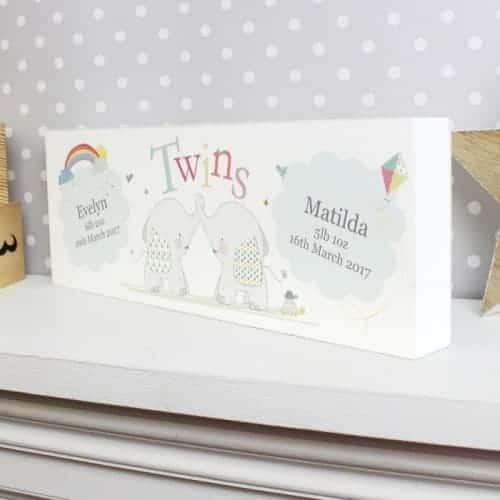 We deliver our Personalised Christening Gifts and Personalised Naming Day Gifts to all locations in Ireland including Dublin, Cork, Galway, Limerick, Waterford, Athlone, Drogheda as well as Northern Ireland. 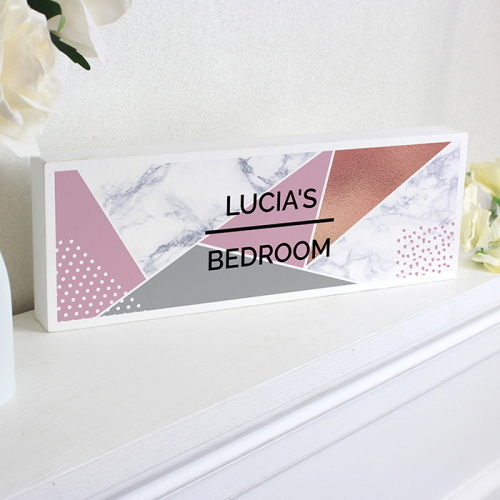 Our Personalised Money Boxes made from ceramic and silver plated are some of the best sellers and our Personalised Photo frames are also very popular. 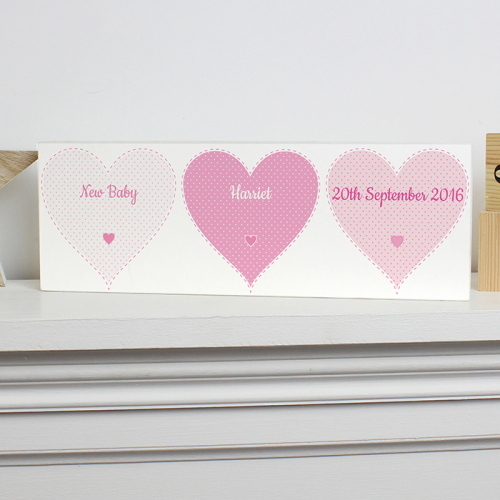 Our Christening Gifts Ireland are made to last and to provide a special keepsake that the little ones can look back on in years to come. 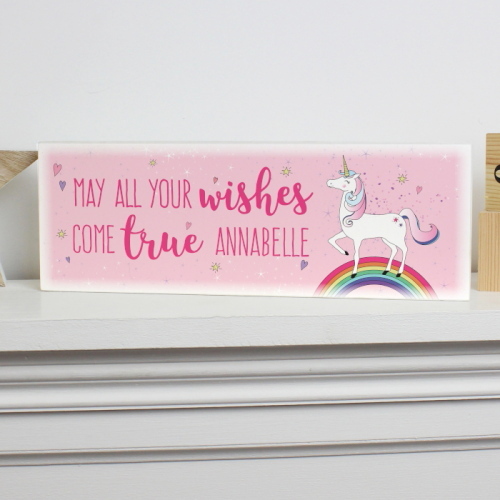 As your chosen gift will be Personalised please allow 7 to 10 working days for delivery. 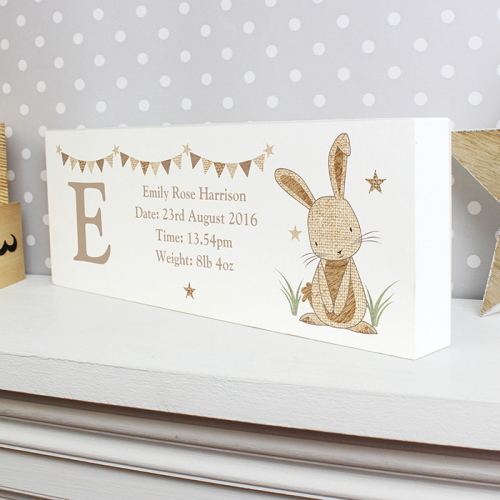 Most of our Christening gifts are also suitable for Baby Shower, Naming day, First Holy Communion, Confirmation, or Birthday.